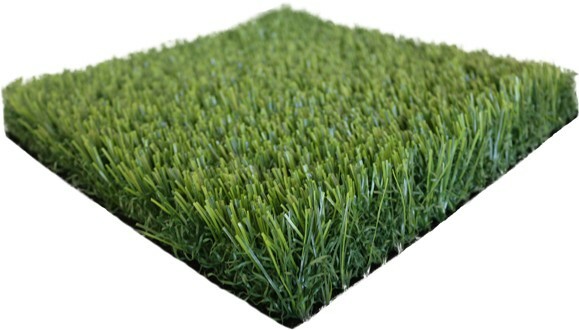 Luxury Lite is part of PolyTurf's exclusive Luxury Collection, our top-of-the-line landscaping grasses. Luxury Lite features a multi-dimensional spring green color with a green thatch and is very pleasant to sit and walk apon, making it great for residential and commercial landscaping. Luxury Lite is one of the most popular, natural appearing yet brilliantly green synthetic lawns. Luxury Lite is thick and durable with a soft cushioned thatch layer. Because this lawn is multi-colored, it creates depth, richness and characteristics of natural grass. Luxury Lite is recommended for residential landscaping, commercial landscaping, urban developments, creative uses such as rooftops, and walls.